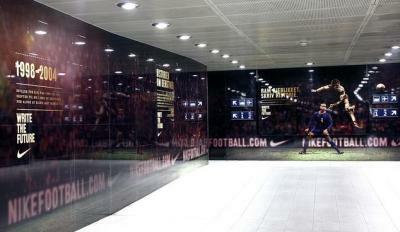 Are you looking for new ways to promote team/player affiliations in high-traffic outdoor settings? 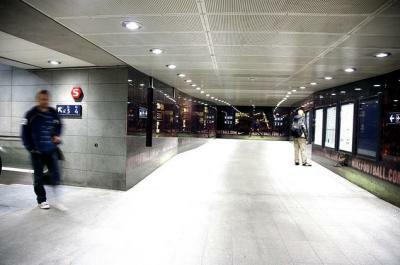 Are you looking for new ways to "own" subway and train stations? 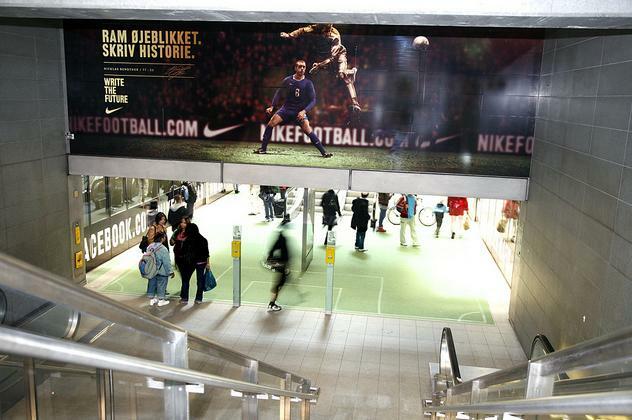 Nike leveraged is "Write the Future" World Cup campaign in Denmark by giving a subway station in Norreport a complete makeover. 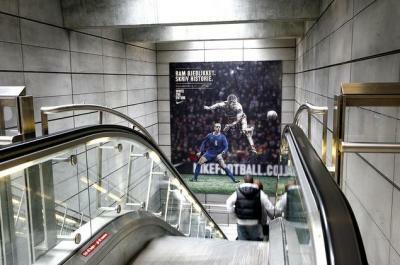 The campaign was designed to demonstrate Nike's support for Denmark footballer Nicklas Bendtner, with the hope that he could guide his team to the promise land and become a leading scorer in the World Cup.